4 Heights: 0.4m, 0.6m, 0.8m and 1.0m (above aground), 2 colours: Graphite Black or Garden Green, 3 Head Styles: Domed, Pillar or Flat Top. The inbuilt photocell dusk to dawn sensor automatically turns the bollard light on when it detects dark (dusk) and off again when it detects light (dawn). 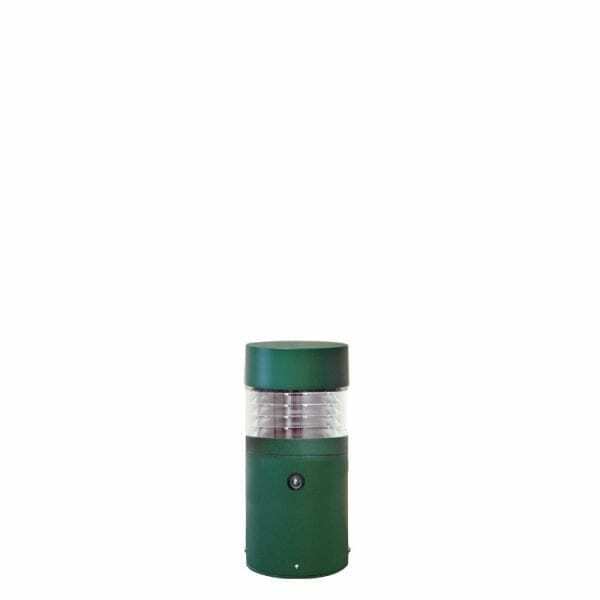 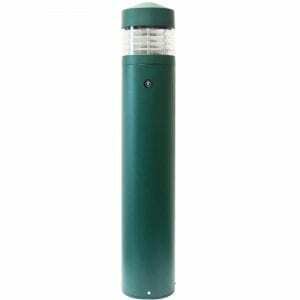 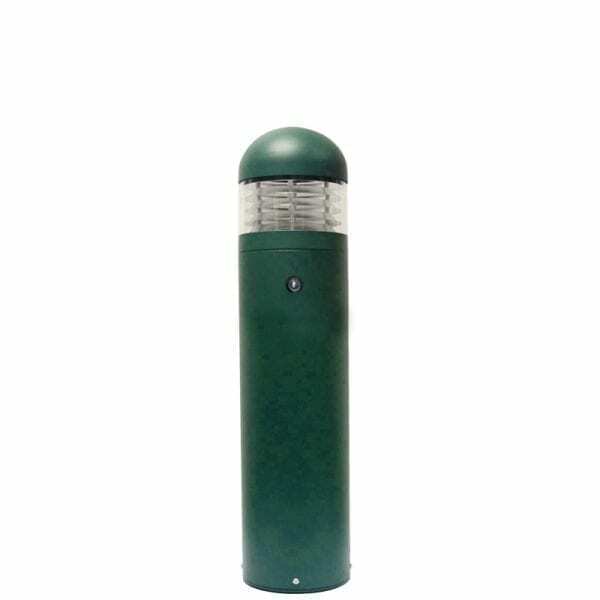 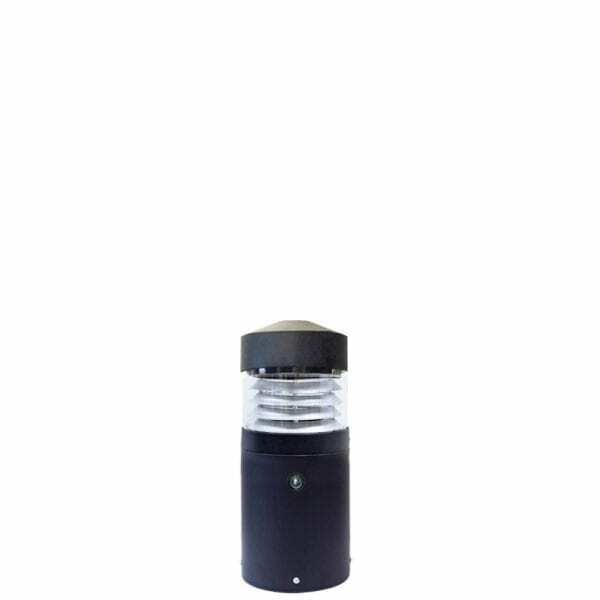 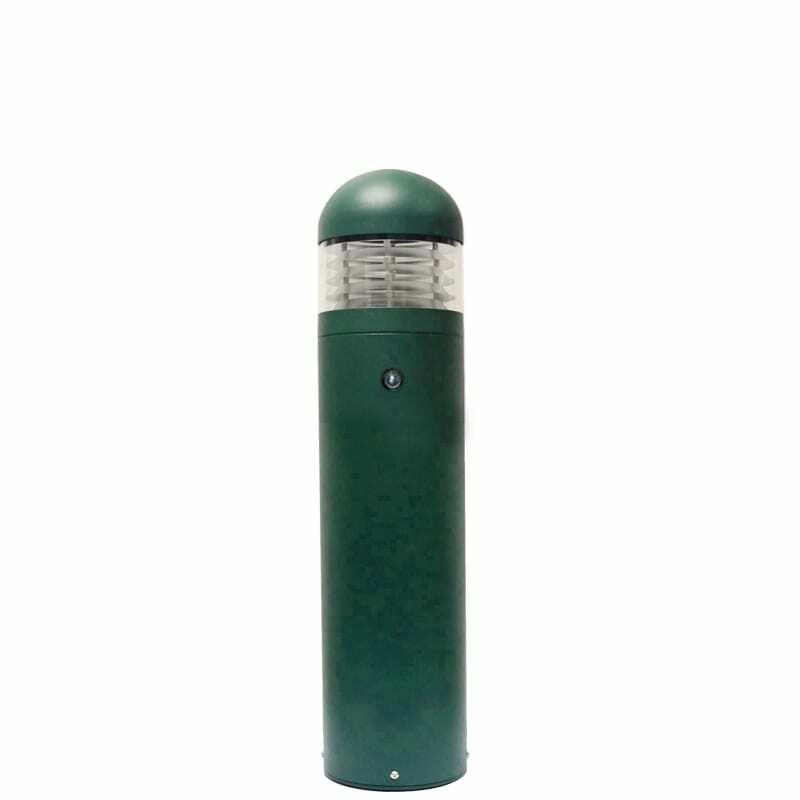 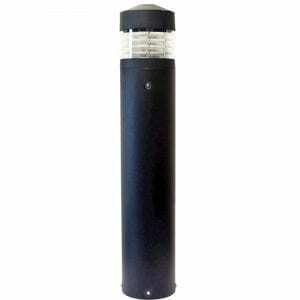 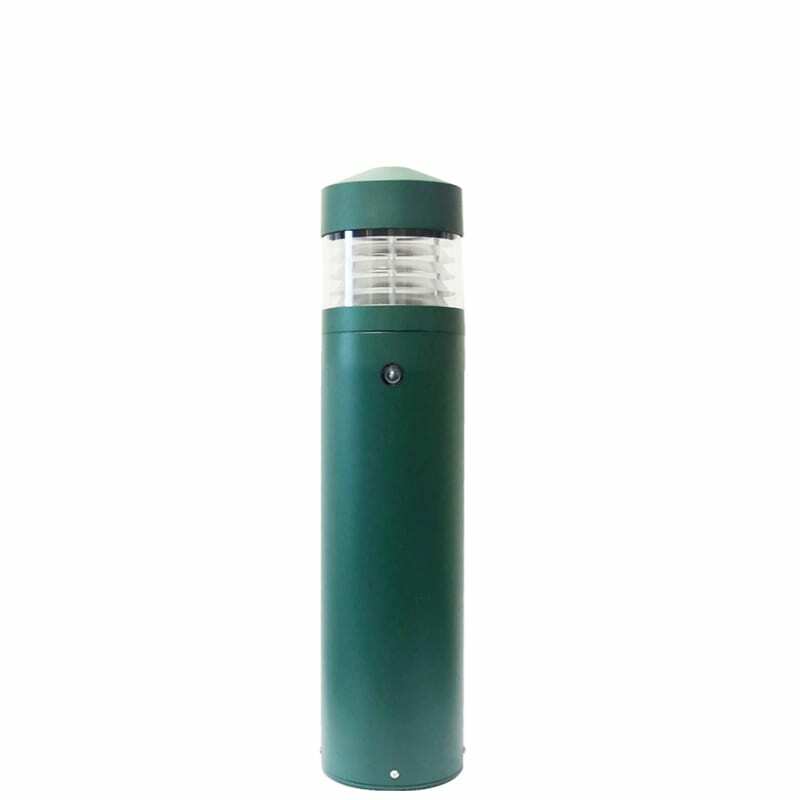 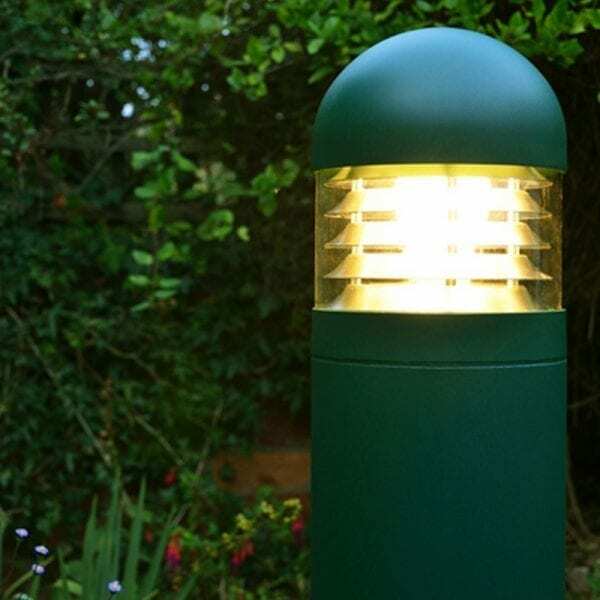 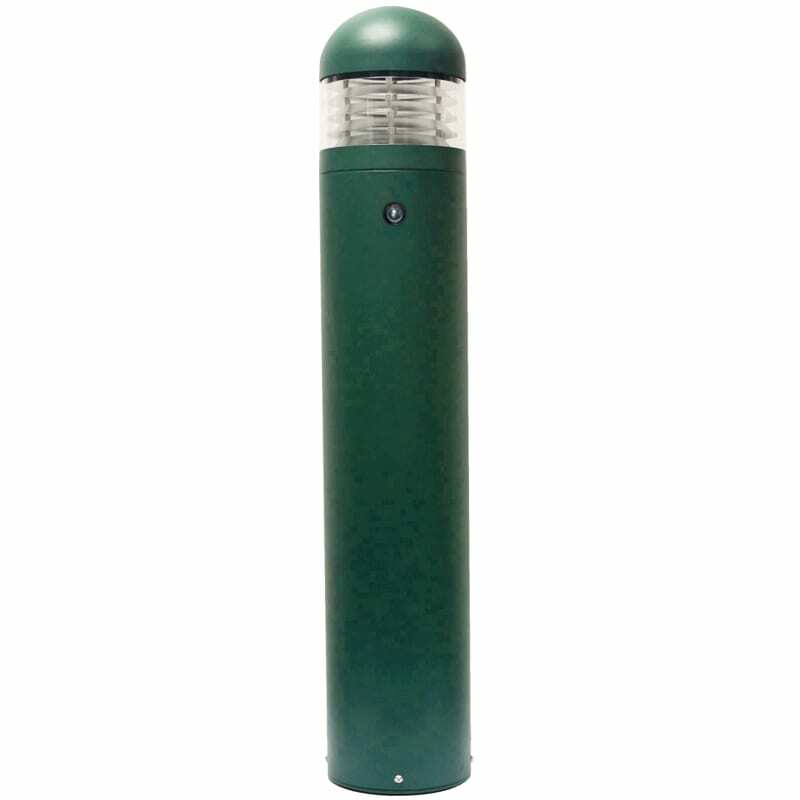 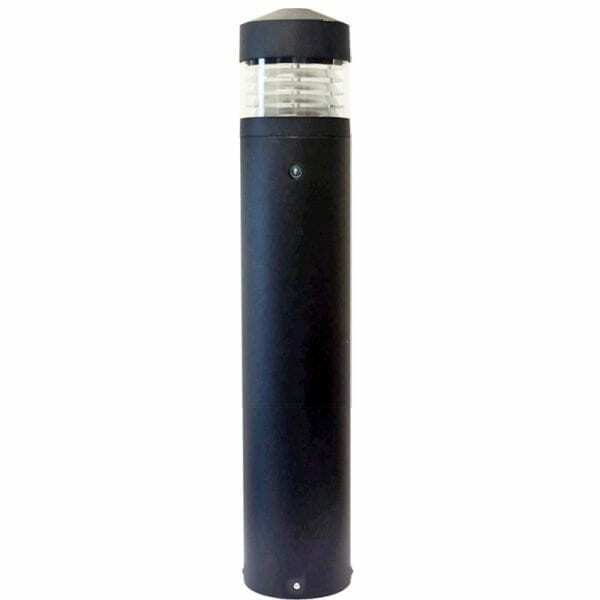 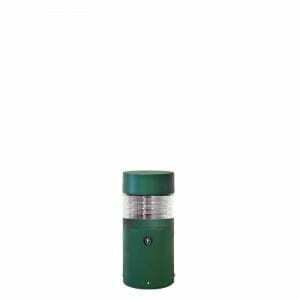 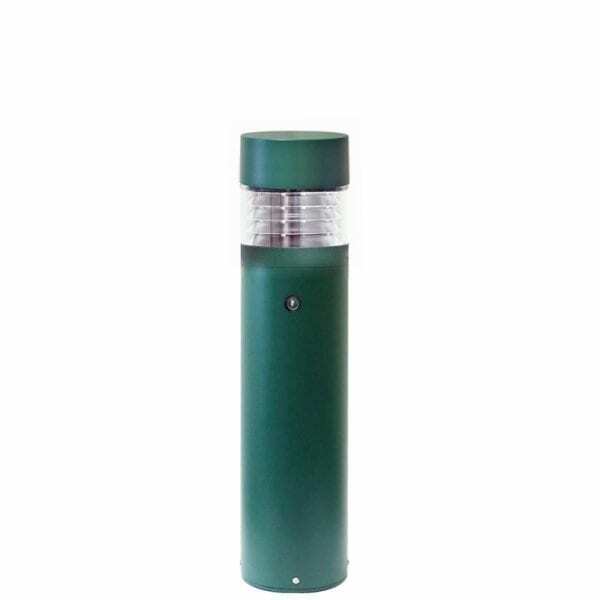 This professional illuminated photocell bollard has a ‘Lighthouse’ style head, and comes in a graphite black or garden green finish. 4 different heights are available (400mm, 600mm, 800mm or 1000mm) – a height suitable for every application such as driveways, paths and sectioned areas. 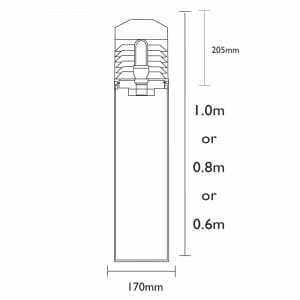 There are 3 styles of head to choose from, ‘domed’, ‘pillar’ or ‘flat’ top. The inbuilt photocell automatically turns the bollard on when it detects dark (dusk), and off again when it detects light (dawn). 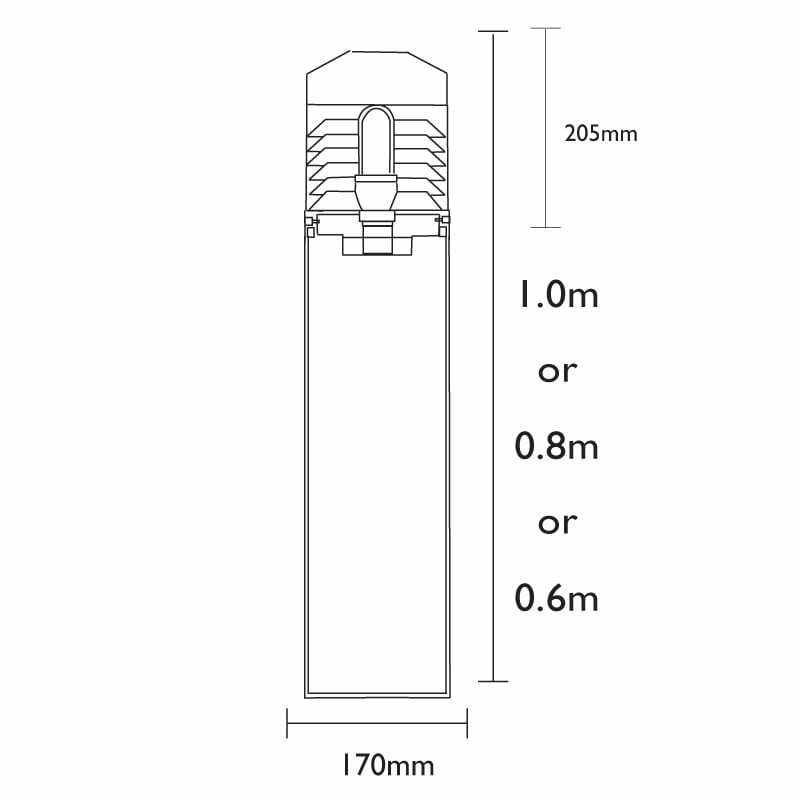 This means no need to remember to switch the fitting on and off manually. 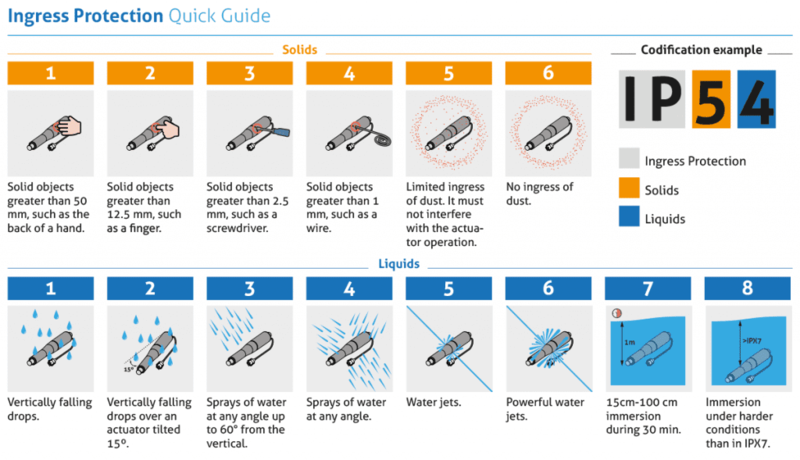 This also results in less product maintenance. 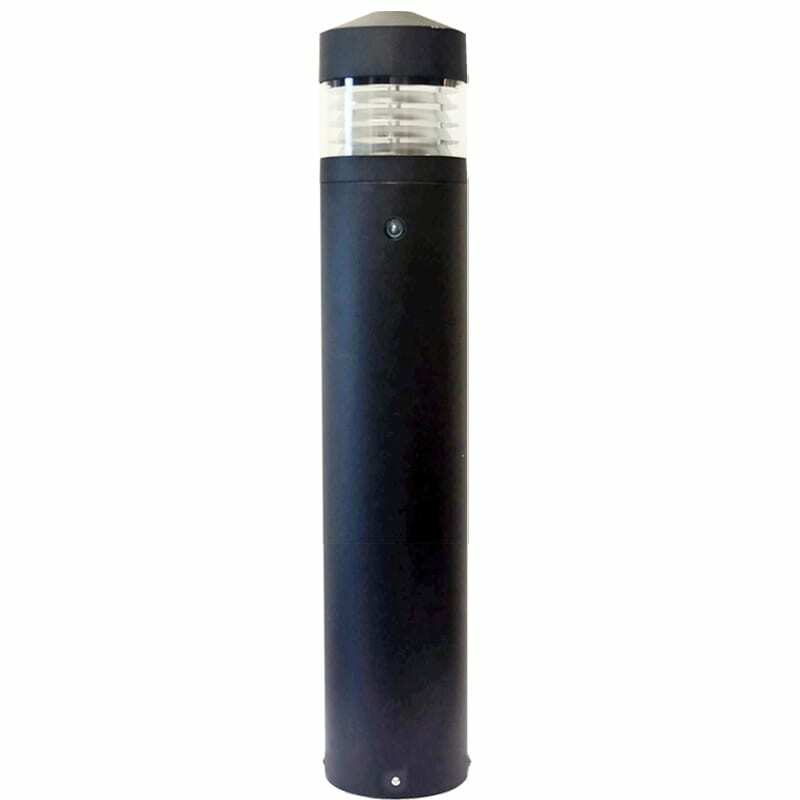 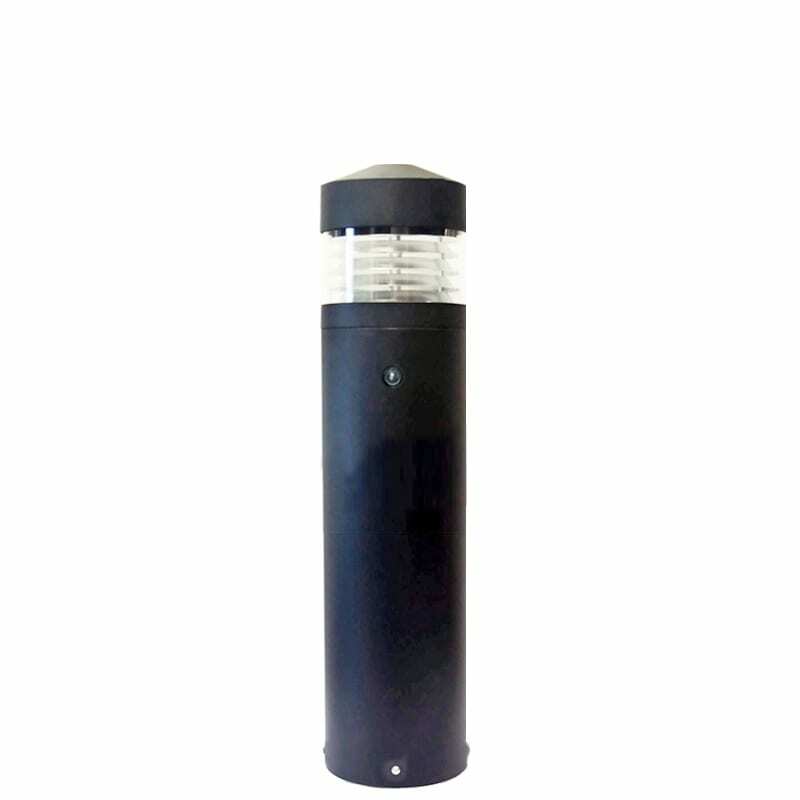 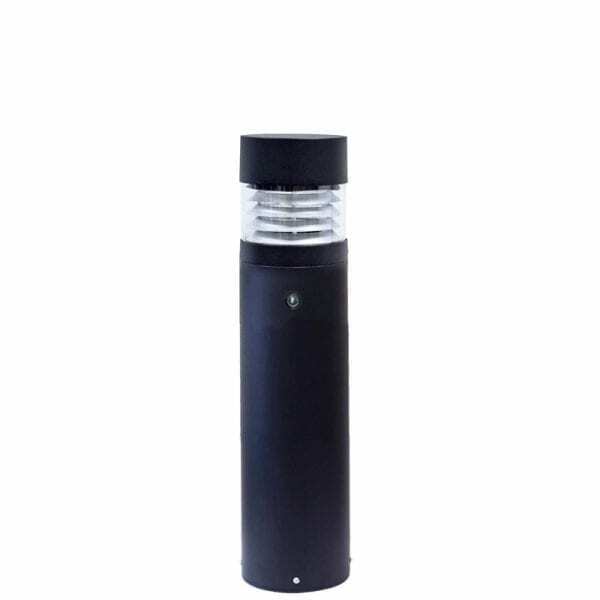 Fitted with an E27 LED bulb holder, this photocell bollard effectively reduces energy use, and also adds security. The Lighthouse has a clear, high quality UV stop PC diffuser surrounding the centre section of the head. 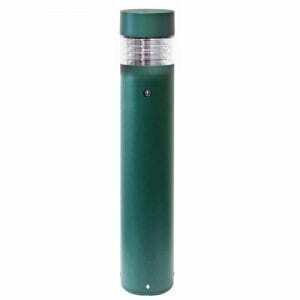 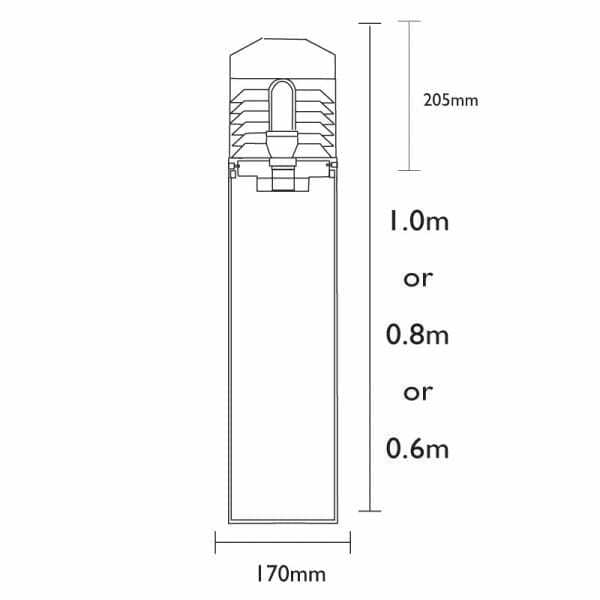 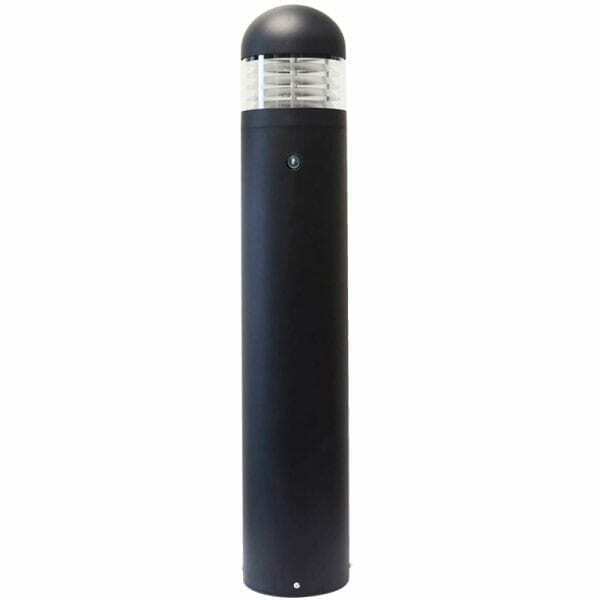 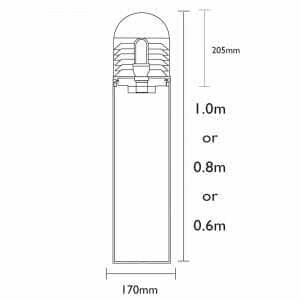 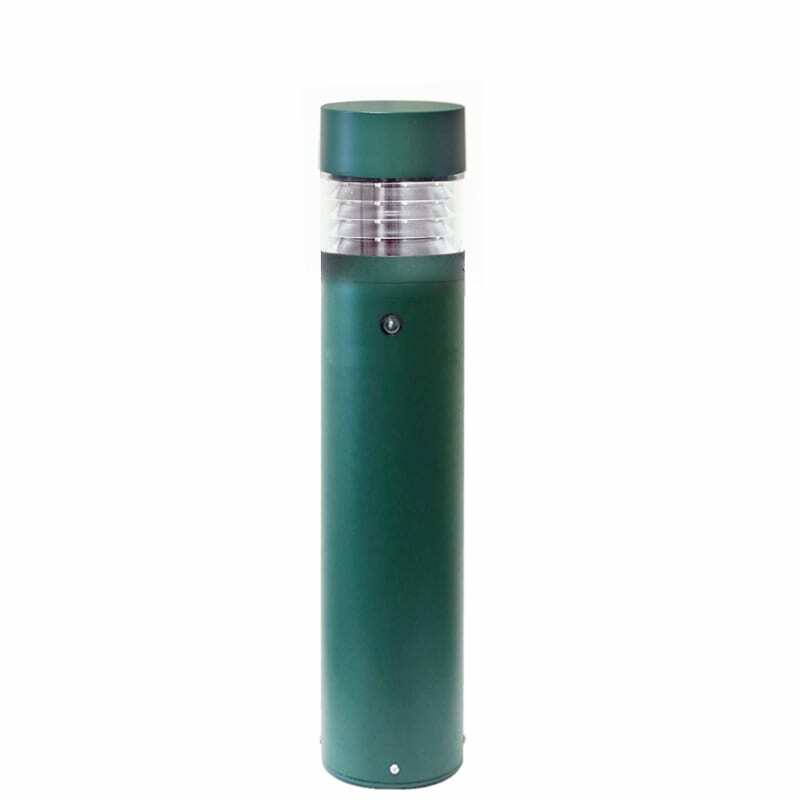 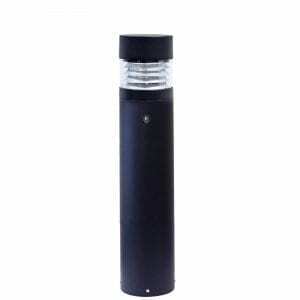 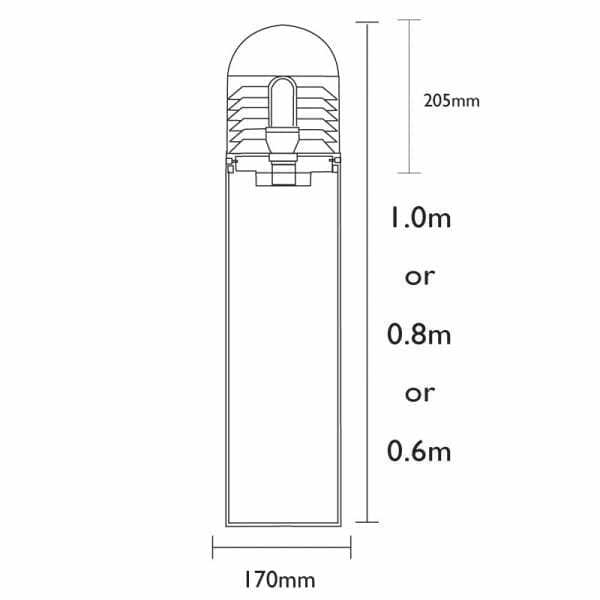 This enables an even all-round light dispersal around the bollard and also protects the bulb installed. 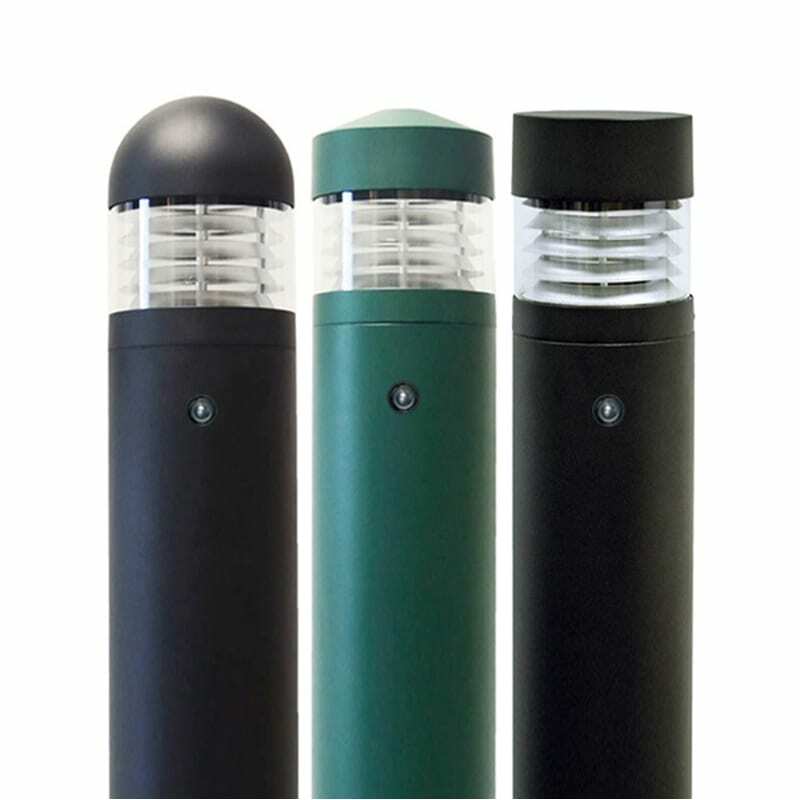 Further protection is added internally by silver aluminium louvres. 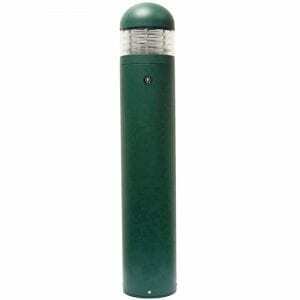 These add character to the bollard and, importantly act as anti-glare shields. 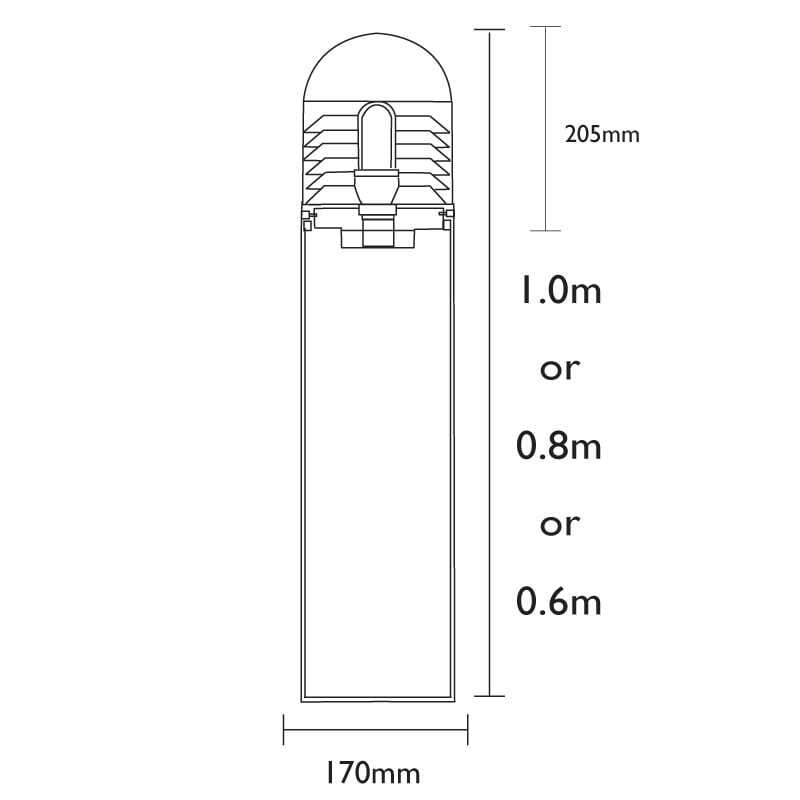 Distance between illuminated bollards – how far? In the event of damage after installation, Lumena carry stocks of replacement spare parts. 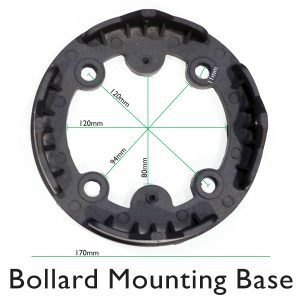 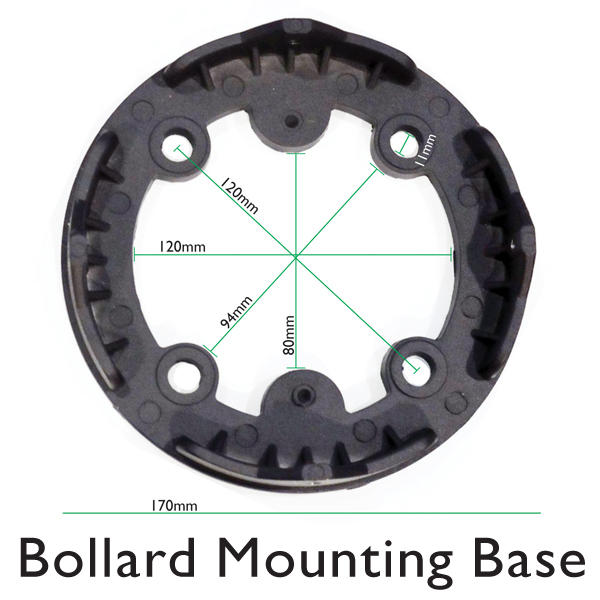 These include Bollard Heads, PC lenses, Bulb Holders.